How will Brexit impact your organisation? 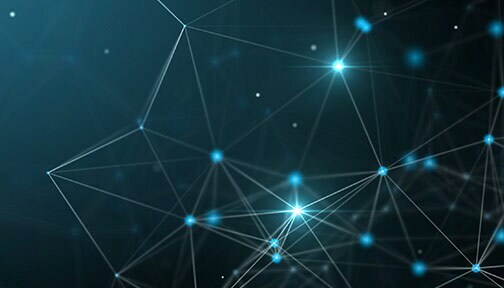 OpenText™ powers digital transformations to empower the intelligent and connected enterprise. 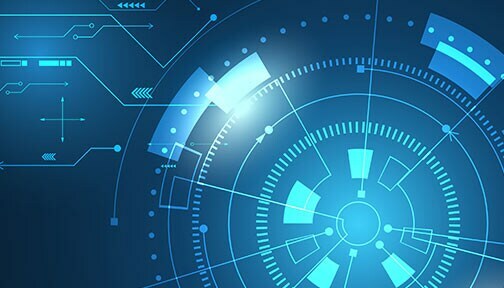 Enabling companies to digitise processes and supply chains and discover value in their information with analytics and Artificial Intelligence, OpenText offers greater business insight to make data-driven decisions for success. OpenText Exstream offers Fujitsu the ability to pull data from Salesforce directly into easy configurable templates. 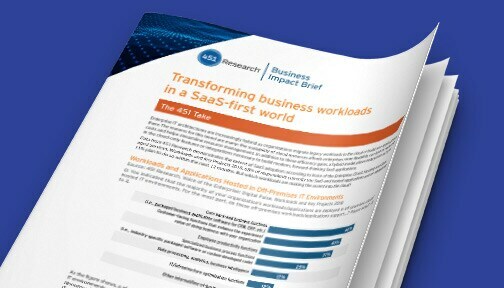 Successful enterprises are both intelligent and connected. They collect information from as many sources as possible in every format imaginable and analyze it to drive decision making; that’s intelligent. OpenText expands EIM platform further enabling secure and agile access to business-critical information. 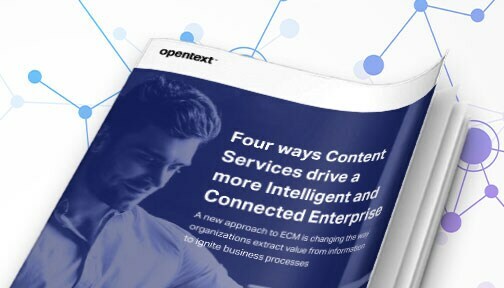 New report features in-depth insight into the evolving ECM/Content Services sector and outlines why OpenText is once again positioned as a Leader.